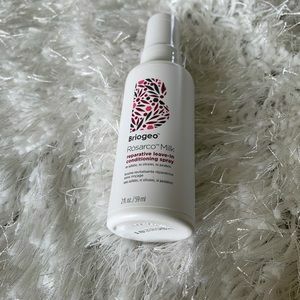 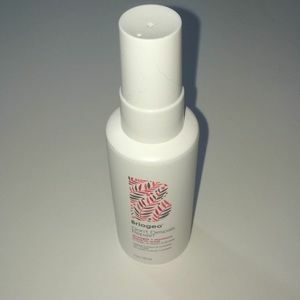 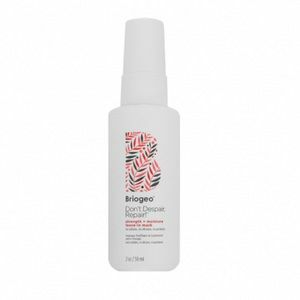 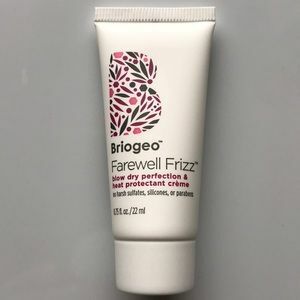 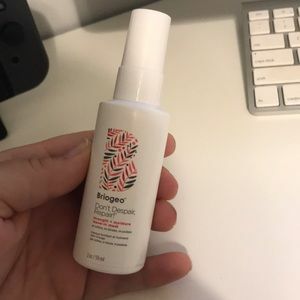 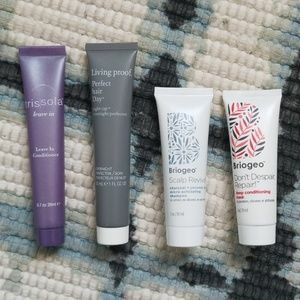 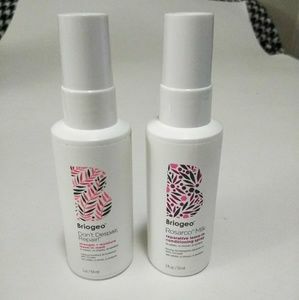 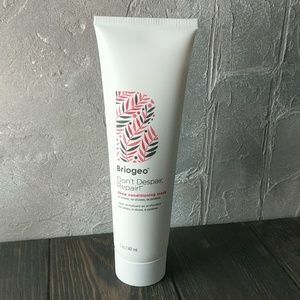 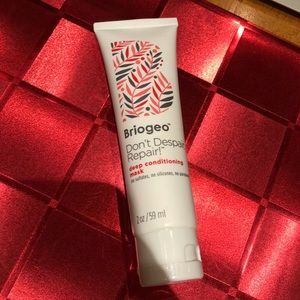 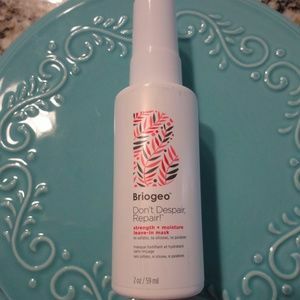 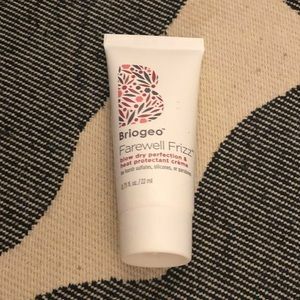 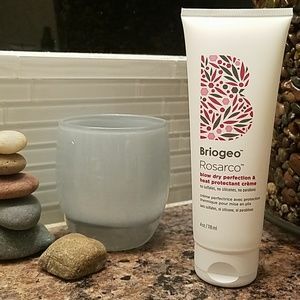 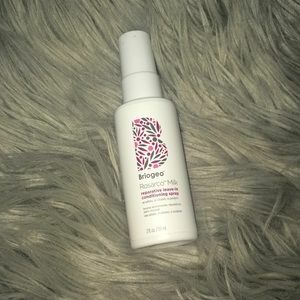 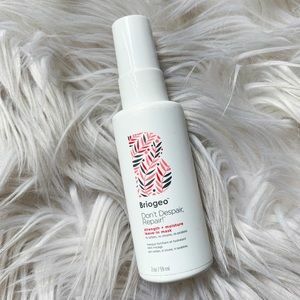 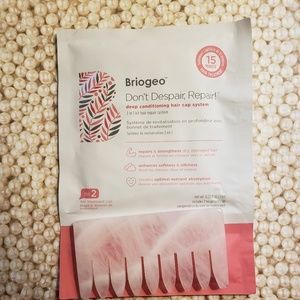 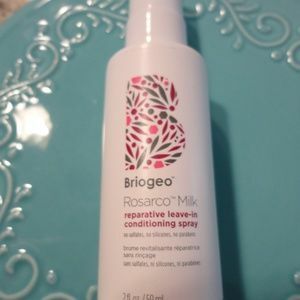 Briogeo Milk Leave-in Conditioning Spray 5oz. 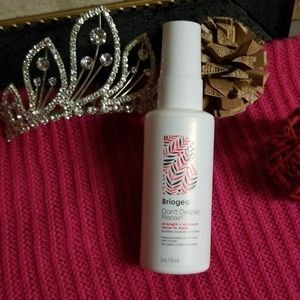 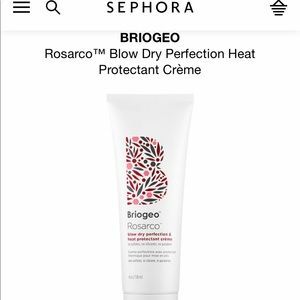 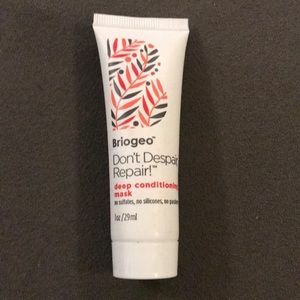 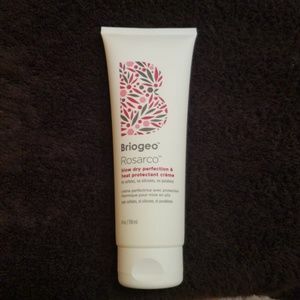 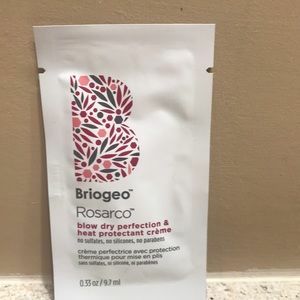 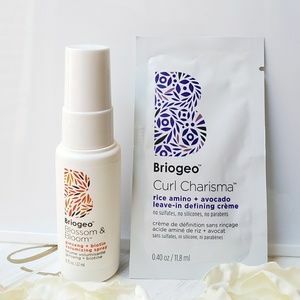 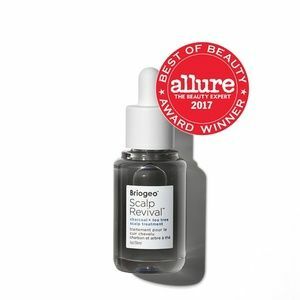 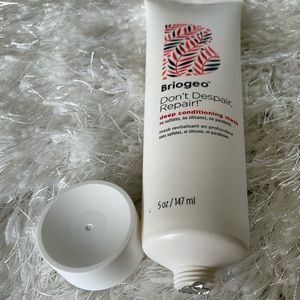 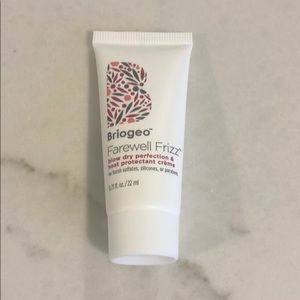 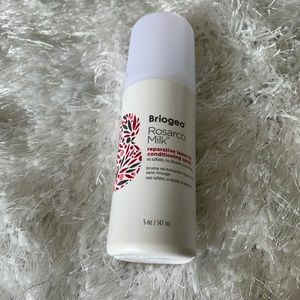 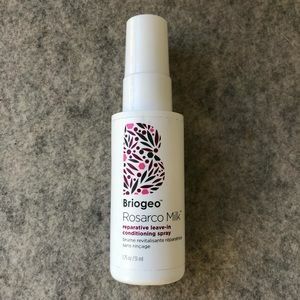 Briogeo Rosarco Milk Conditioning Spray 2oz. 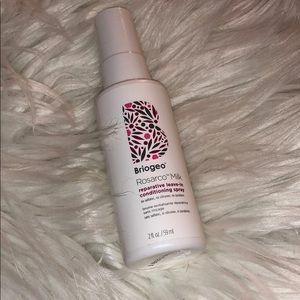 🎀Briogeo & Pure Brazilian Shine-hair! 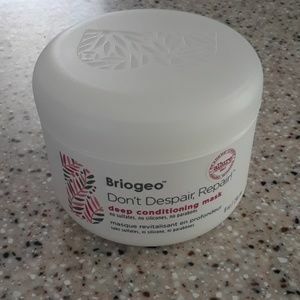 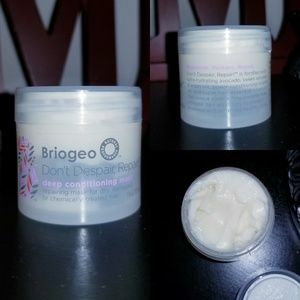 Deep conditioning hair mask NEW.